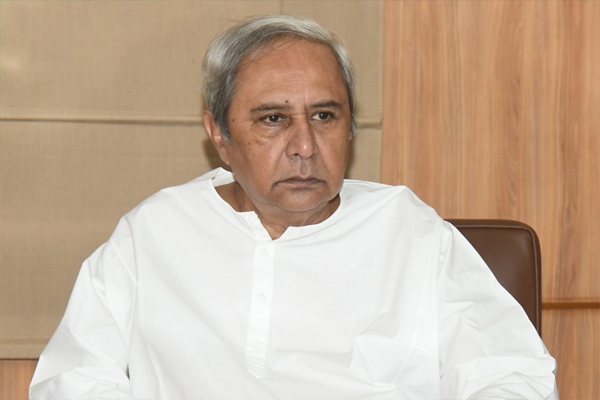 Bargarh: Biju Janata Dal (BJD) president and Chief Minister Naveen Patnaik today reiterated Central neglect issue and said that the Centre did not include Kosali language in the 8th Schedule of the Constitution despite his repeated request. He also blasted the BJP at the Centre for trying to stop disbursal of financial assistance to farmers under the KALIA scheme. “I had urged the Centre to include Kosali language in the 8th Schedule of the Constitution. But it wasn’t included. The Centre is also trying to stop disbursal of financial assistance to farmers under KALIA Scheme. But, I assure you nobody can stop it till I am here.” reiterated Patnaik. Patnaik today is on a campaign trail in Bargarh district. He will hold public meetings at Barpali, Bijepur, Gaisilat and also hold roadshows from Raghunathpalli to Rourkela. Polling on five Lok Sabha, including the Bargarh Parliamentary constituency will go to polls on April 18 in the second phase. Besides Bargarh, four other PCs namely, Sundargarh, Bolangir, Kandhamal and Aska will also go to polls.